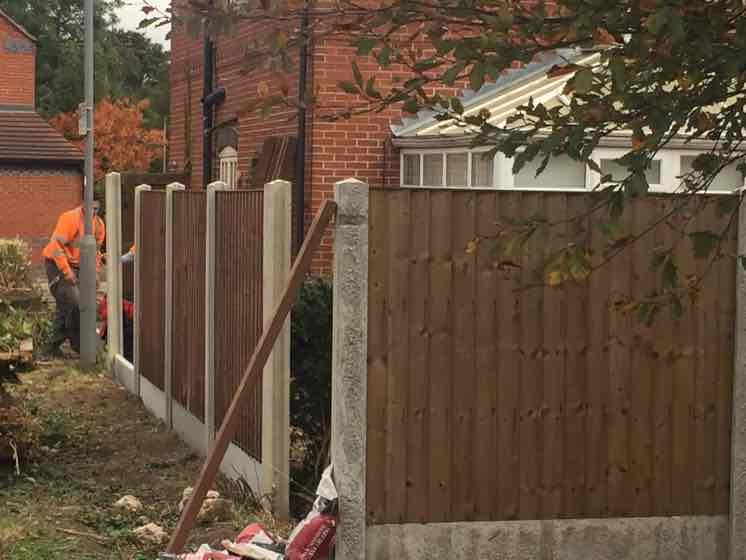 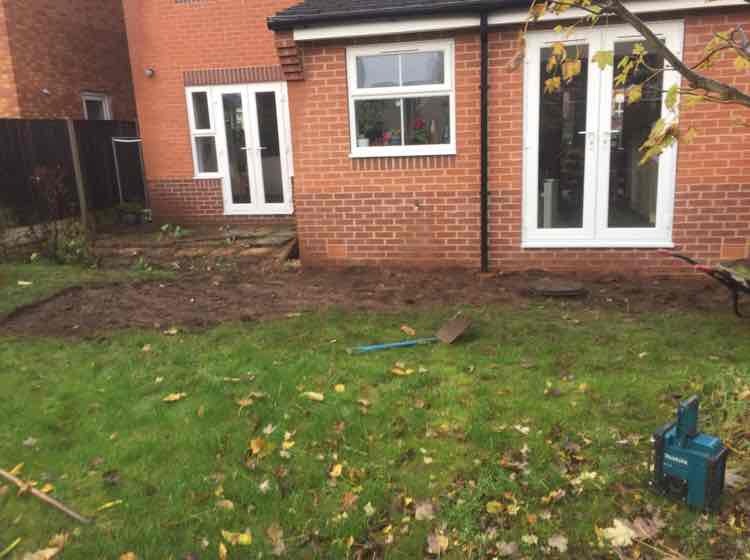 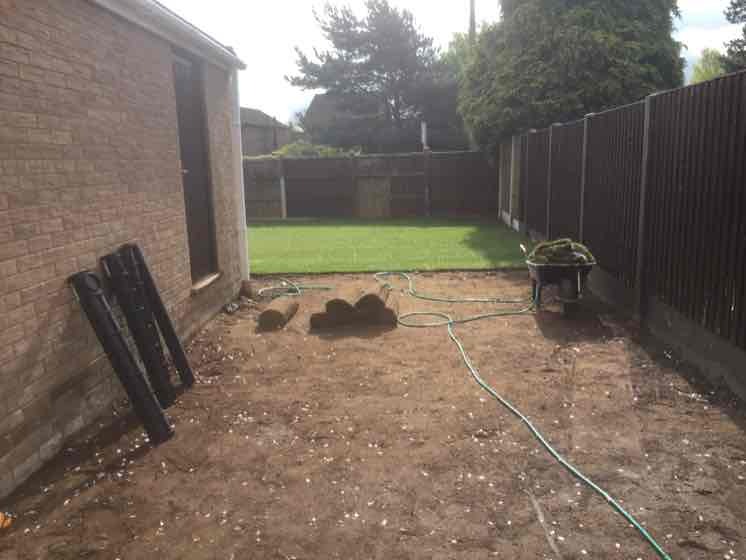 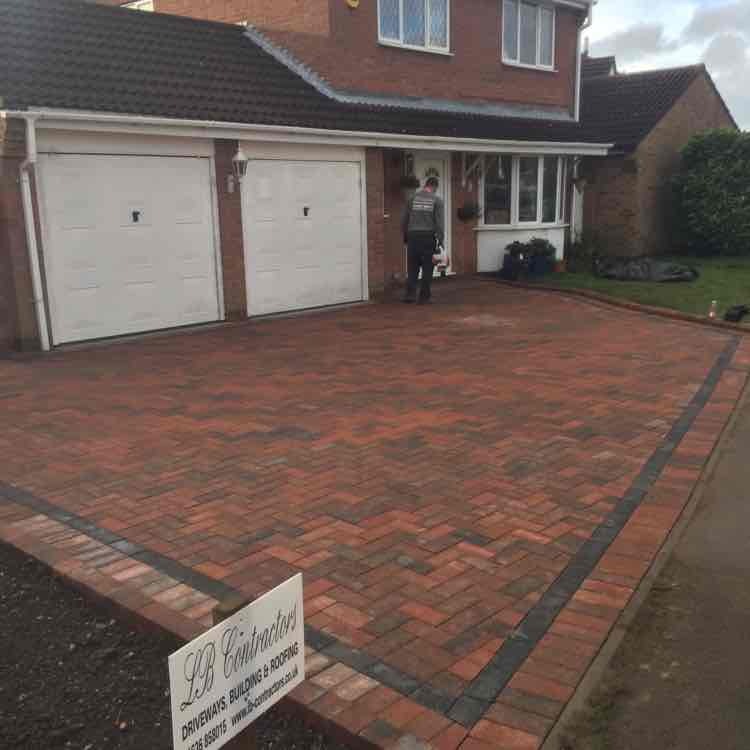 Driveway Contractors, Patio Contractors, Roofers, in Newark-on-Trent, Nottinghamshire. 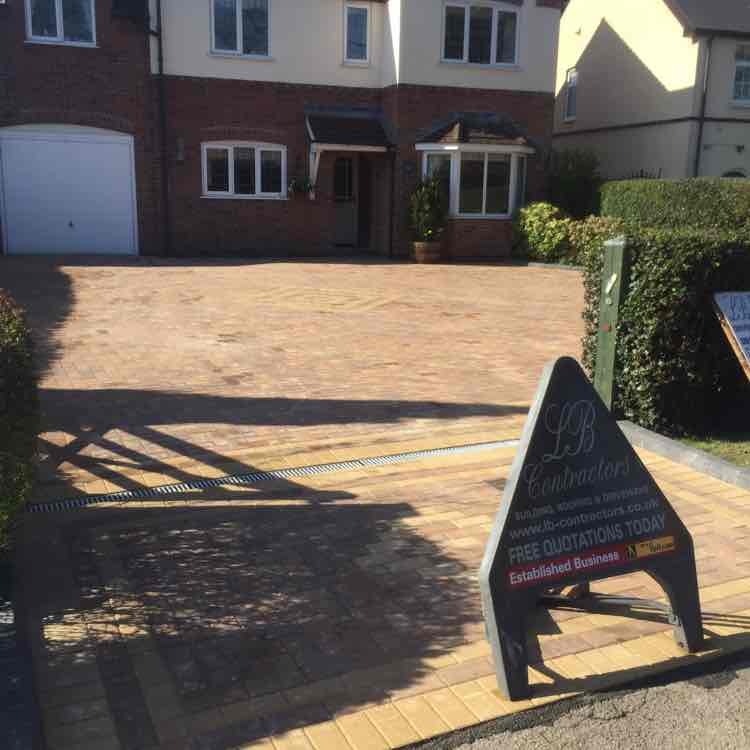 Welcome to LB Contractors, We are Driveways& Roofers in Newark-on-Trent. 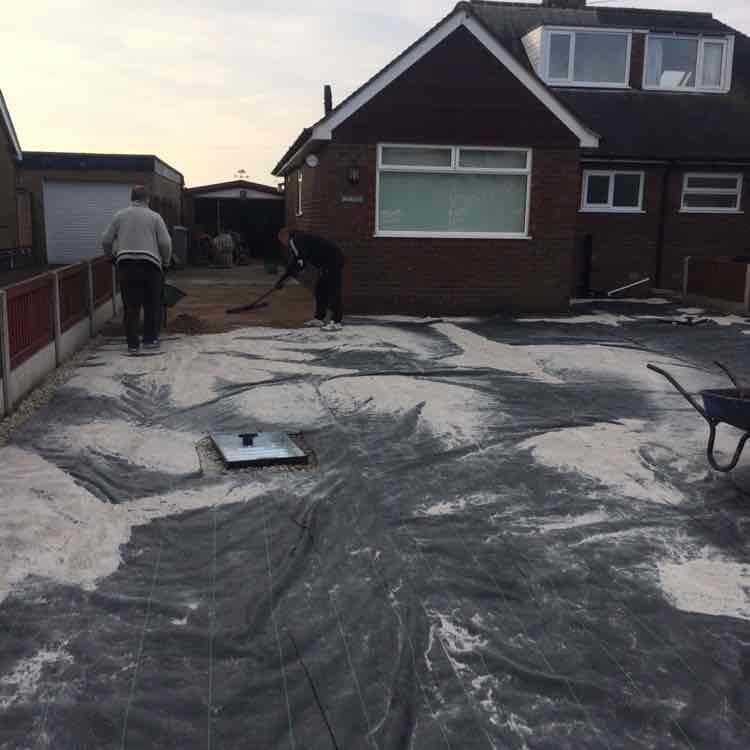 Established in 1982, We offer a professional and reliable service including Roofing, Driveways and Patios throughout Nottingham and Lincoln. 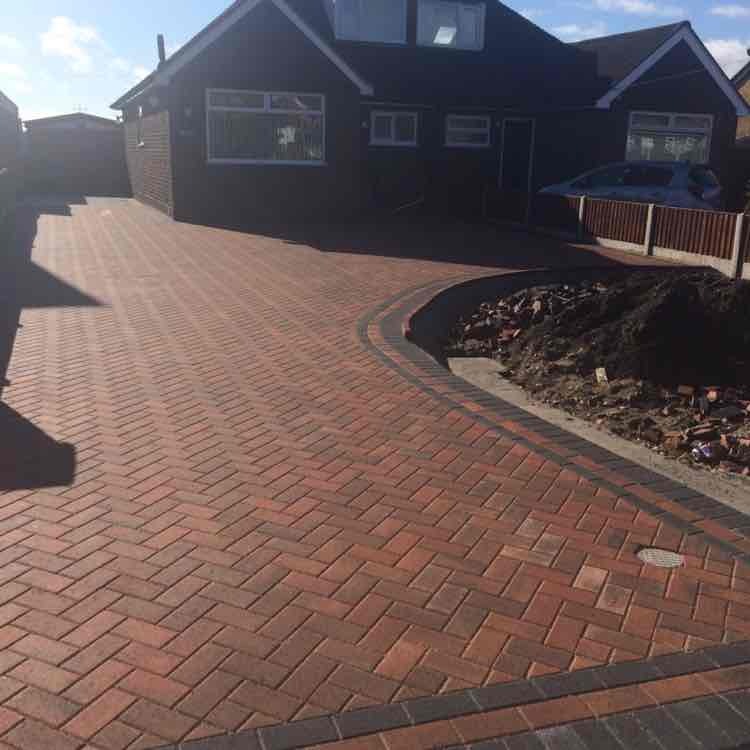 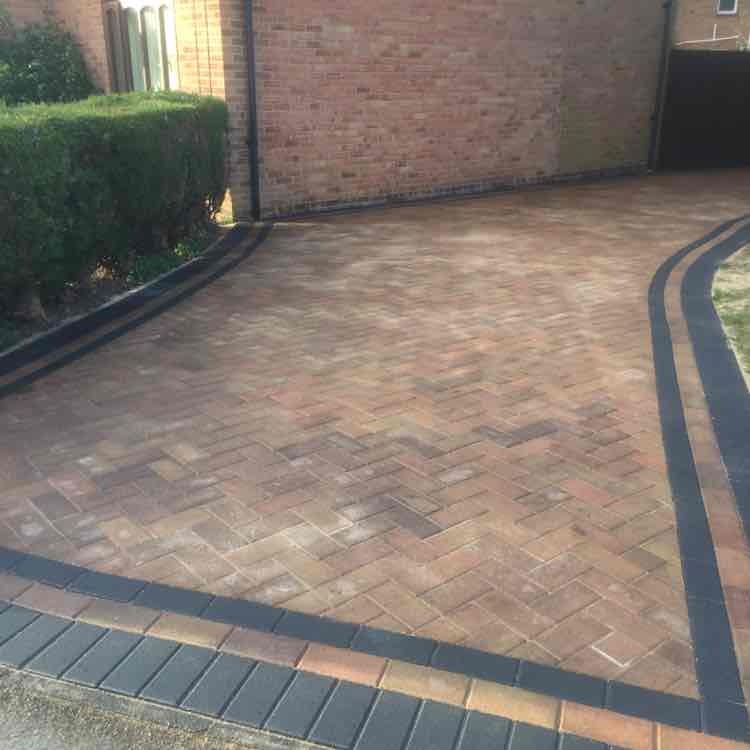 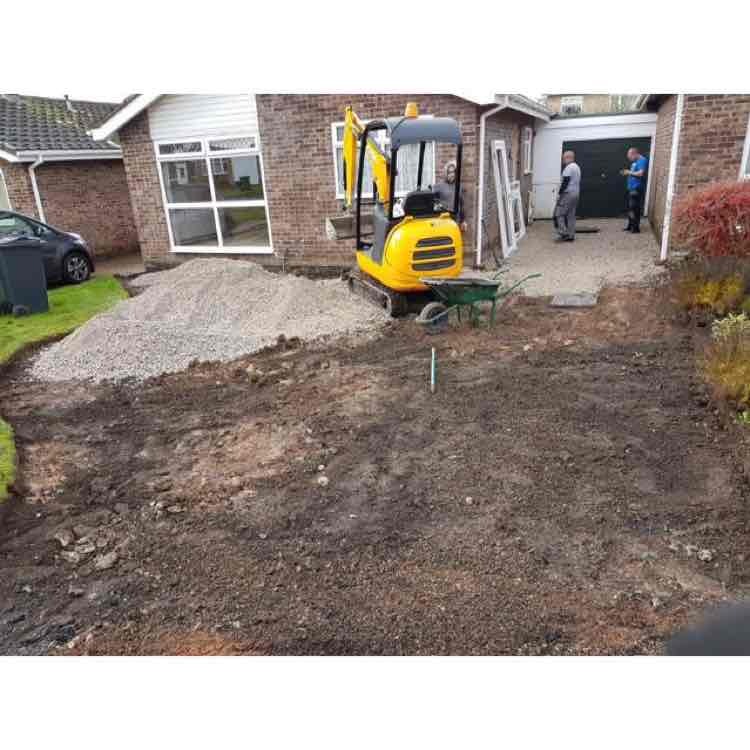 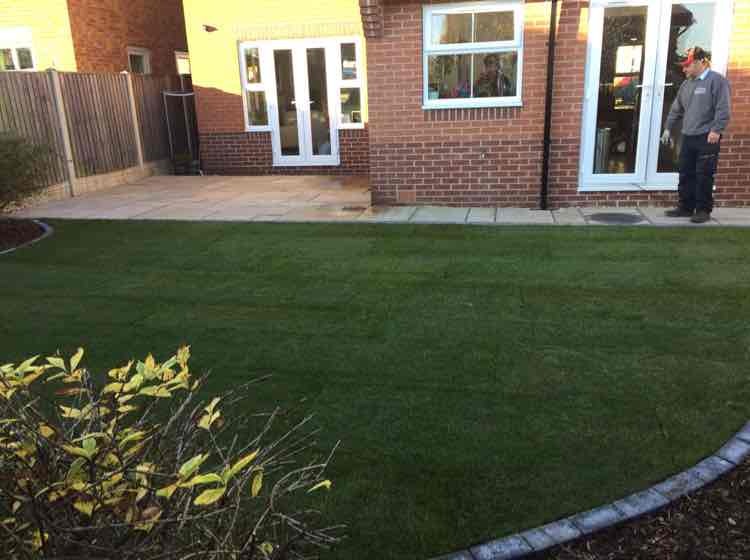 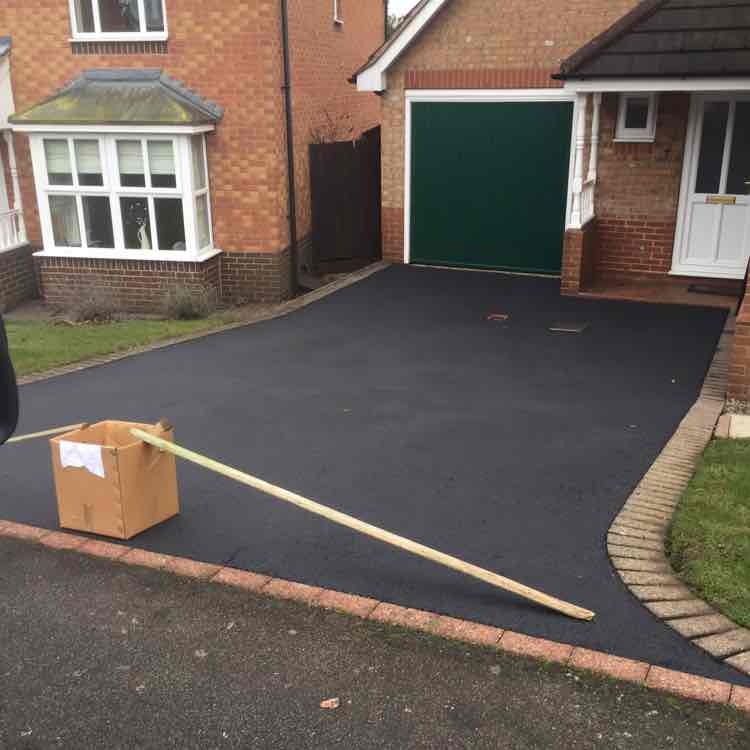 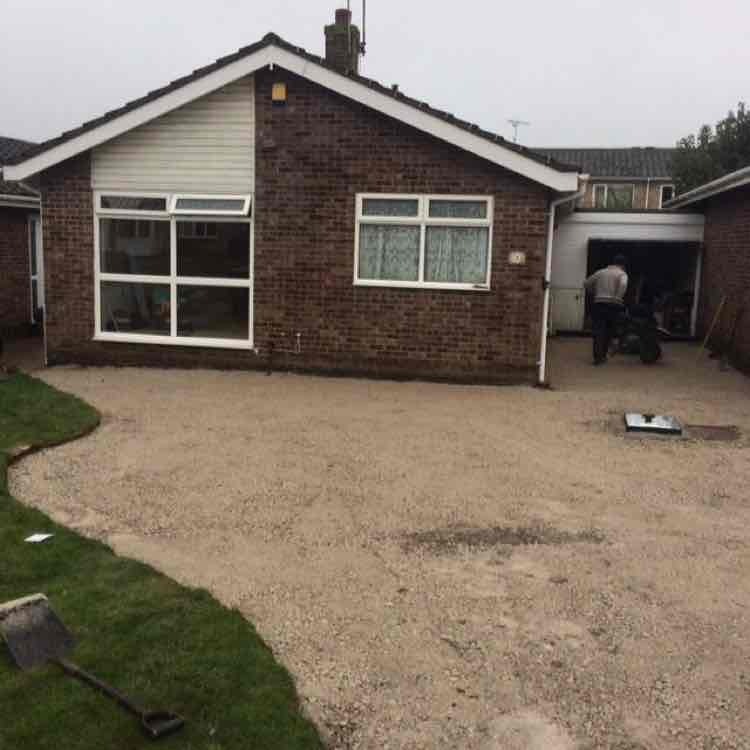 "I had a new driveway installed the price was fantastic and the finished product was brilliant. 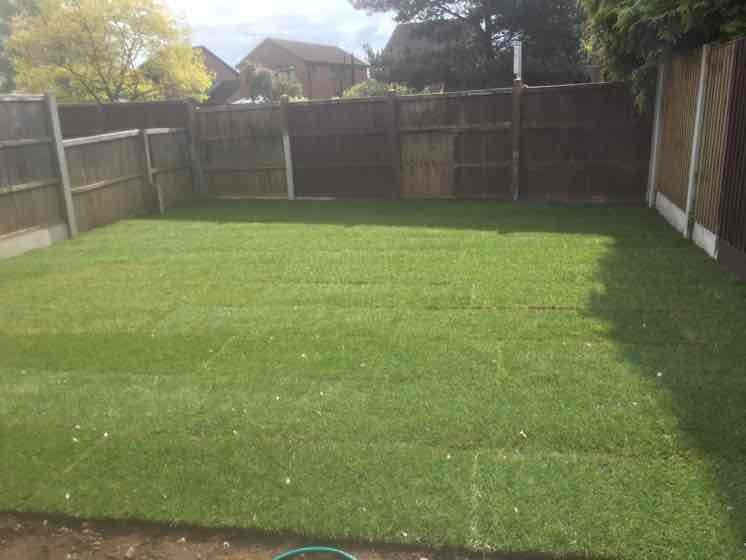 I would highly recommend." 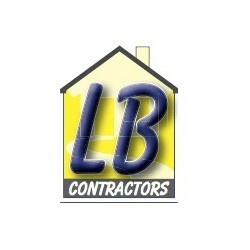 Have You Dealt With LB Contractors?